It's been an interesting year for The CW's Arrowverse. When it comes to superhero television, few networks have ever achieved the level of success that The CW has. 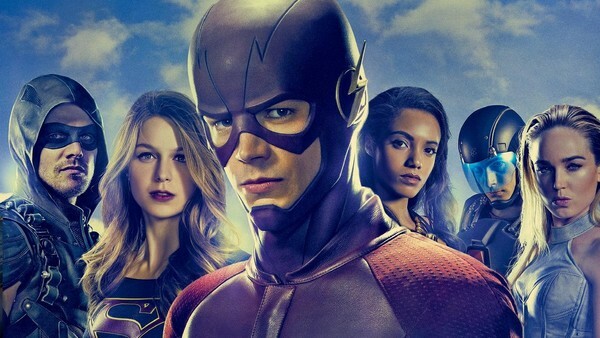 With Arrow, The Flash, Supergirl, and Legends of Tomorrow all part of its regular line-up, the network has amassed an impressive collection of DC's superheroes all in one place. With heroes faster than light and villains smarter than any human, the Arrowverse is one of the richest shared universes in TV history. It has thrilled us all for almost six years - and this year was no different. All four Arrowverse shows returned from their midseason breaks earlier this year, but unfortunately, it wasn't all good news for these superheroes. While some delivered enjoyable outings and strong stories, other faltered along the way and ultimately disappointed. 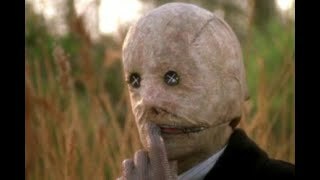 Then there were those that confused us altogether and gave us the best and worst that it had to offer in a consecutive string of bizarre episodes. It's safe to say that 2018 has been one of the Arrowverse's more intriguing years, but is that a good thing or a bad thing? Let's find out what it had to offer.